Hello, everyone! 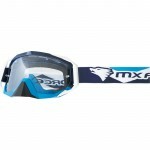 I found just one last thing to blog about with the MX Force gear! 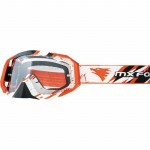 The MX Force Magen Motocross Goggles and the MX force Nimbus Motocross Goggles! 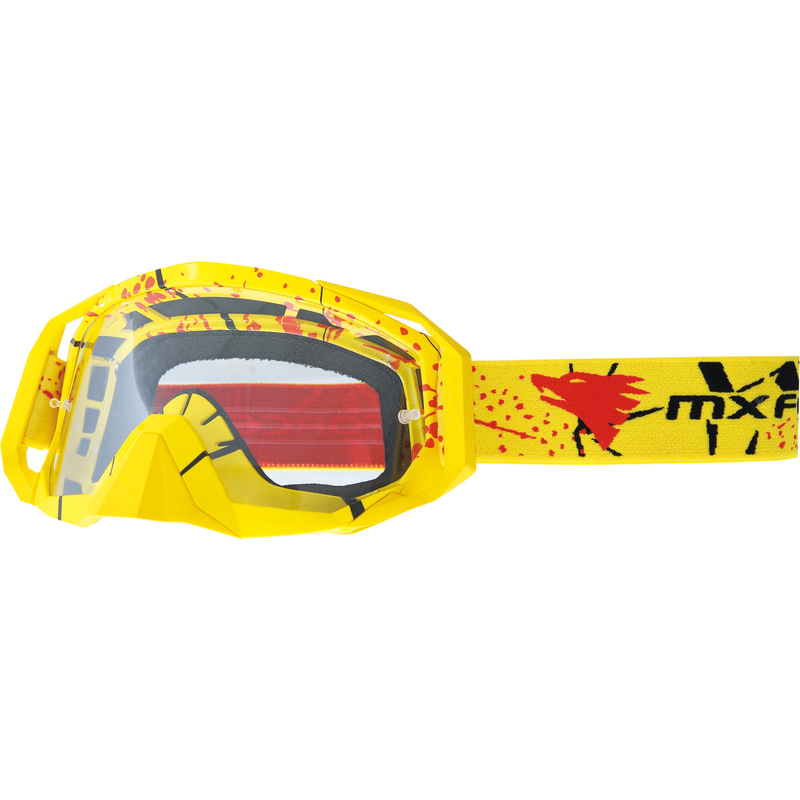 So I’ll start with their most affordable goggles at just £14.99 to £19.99 if you want a fancy graphic, the MX Force Magen Motocross Goggles. They’re a great looking pair of goggles for such a low price, I’m especially fond of how Storm Trooper-y they look in plain white. 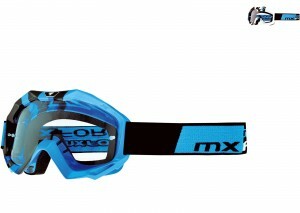 While simple to look at, the shapes in the frame are still aggressive and give these goggles a cool presence. They have anti-fog and UV protective lenses, silicon backed straps and triple layered foam so that they sit comfortably on the face. For £14.99, MXers really have to give these a go and if you like them- buy a couple so that you’ve got a spare pair, it’s a price tag you should really be taking advantage of. 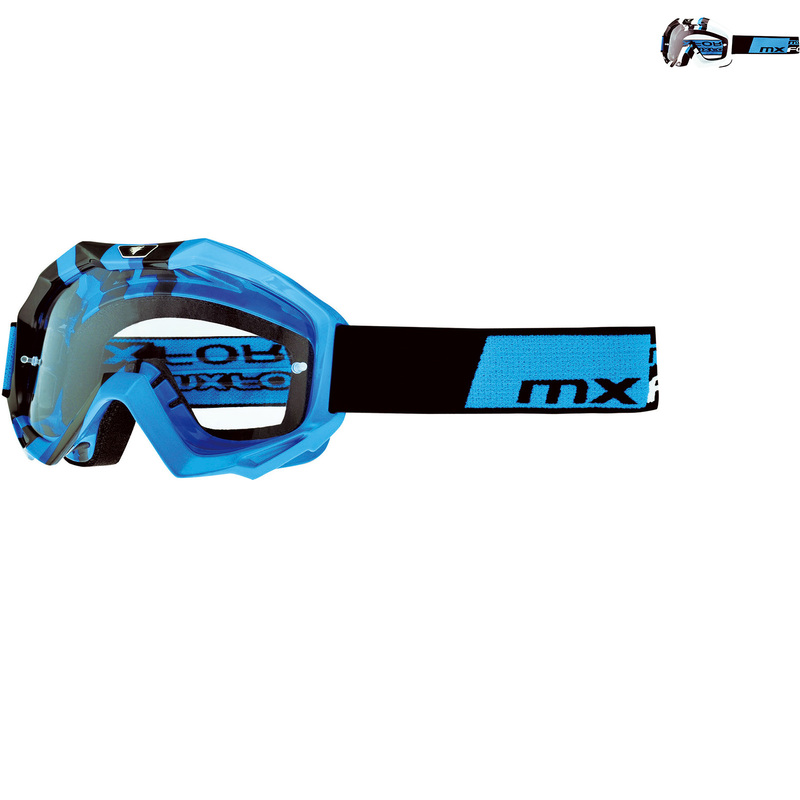 Magen goggles also come in the Magen Tide and Magen Cube graphics if you’re after something that’ll catch a bit more attention or fancy something a bit different. Next up is the MX Force Nimbus. 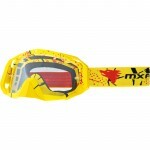 At £19.99 to £24.99 its a little bit more pricey than the Magen but still a great pair of goggles. This pair seems to be a little more angular at the nose but has a smoother curve in the frame that goes across the brow. 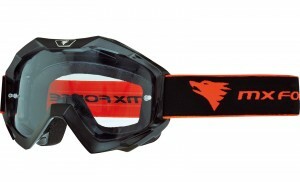 It results in a slightly less aggressive look compared to the Magens but the Nimbus goggles have a pair of extra bridges on the sides of the frame. I can only imagine that this it to pull just a little more on the goggles and keep them closely sealed against the face while giving the straps a bit of clearance from the helmet for a more secure and comfortable fit in the aperture of the helmet. So what do I think of MX Force? Honestly, I think Wulfsport has a serious competitor when it comes to providing quality MX gear at a price that everyone can afford. Or at least they can afford them here. 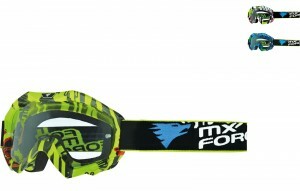 I don’t know about anywhere else but our MX Force Range is really really under-priced for the quality that it is. So If I were you, I’d take advantage before someone decides to hike the price up. If people are in store over the weekend for MX gear but don’t know what they want or what they should get- Wulfsport is usually my go-to brand. It looks good, its affordable and does the job. 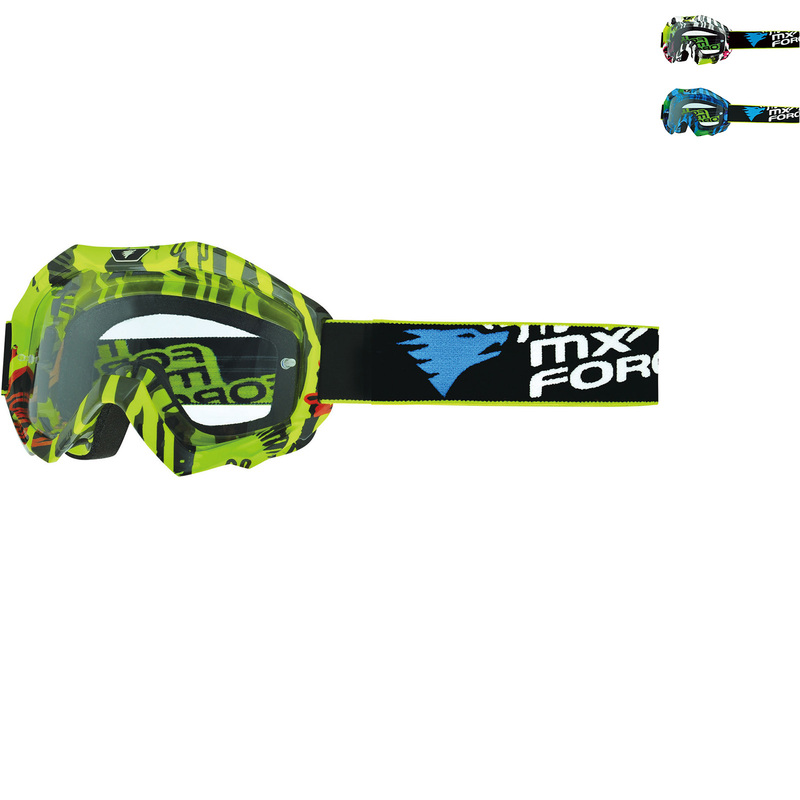 So its going to be really nice to have MX Force as another brand that’s available for about the same amount of money and it gives people more options to choose from. 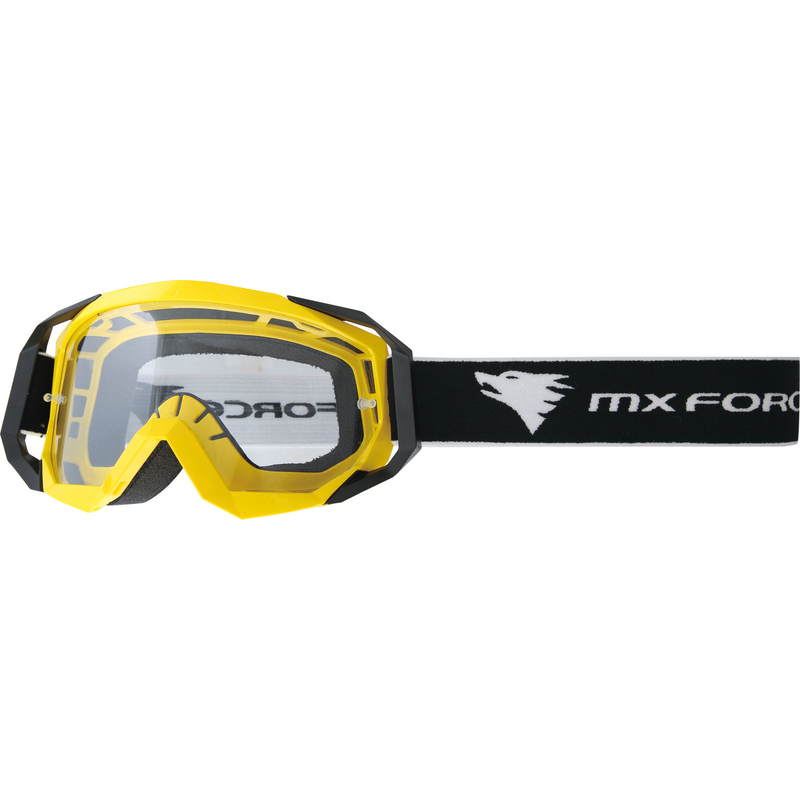 I can see MX Force being very popular, at least while we still have it in stock. 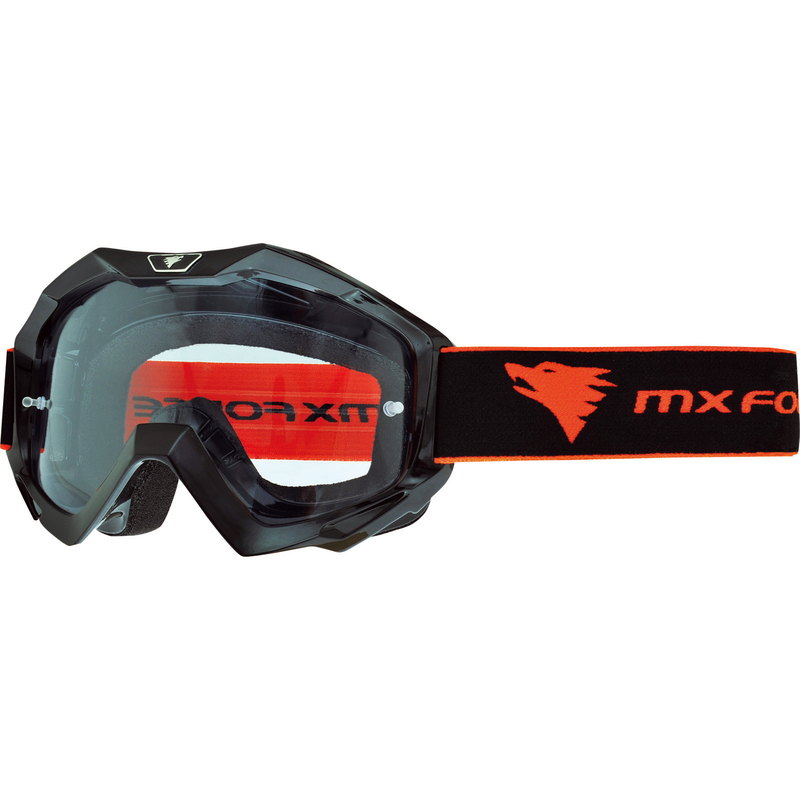 But if the MX Force Goggles aren’t your thing- we have loads of other Motocross Goggles for you to choose from!